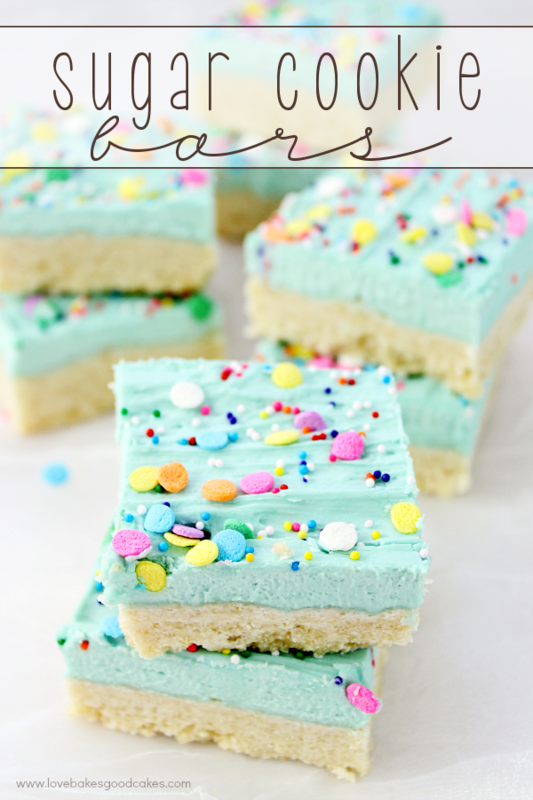 Can you believe that I have been blogging for over three years and this is the FIRST crispy treats recipe on the blog?! I’m pretty sure that has made me lose major blogging points …. or something like that? The thing is, my mom never really made them for us growing up and I have only made them a handful of times myself. It’s one of those things I kinda forget about …..
That all changed a few weeks ago when I had the opportunity to meet Ashley from Cute As A Fox!! 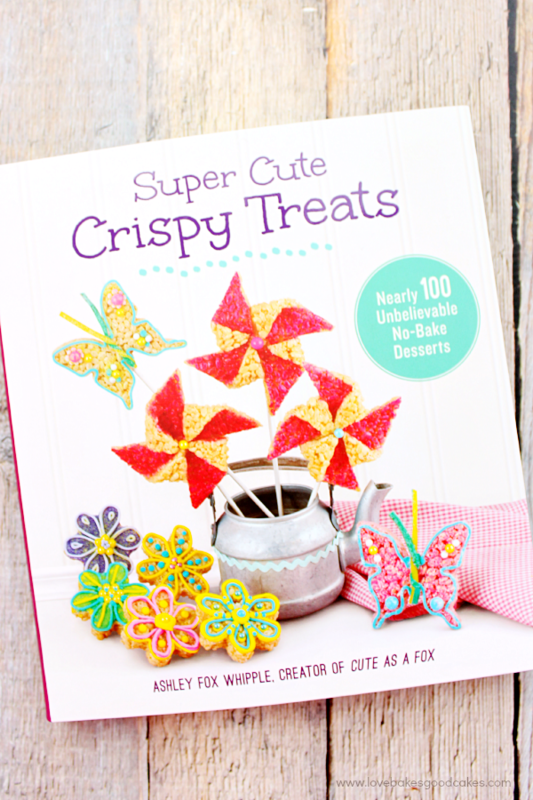 Seriously – she just published the cutest crispy treats book ever and she invited little ol’ me to her book launch party with tons of other bloggers! I had soooo much fun decorating some crispy treats and chatting with other bloggers. I walked away so inspired – and of course, when my kiddos saw this awesome cookbook, they promptly wanted to make every single recipe in the book! 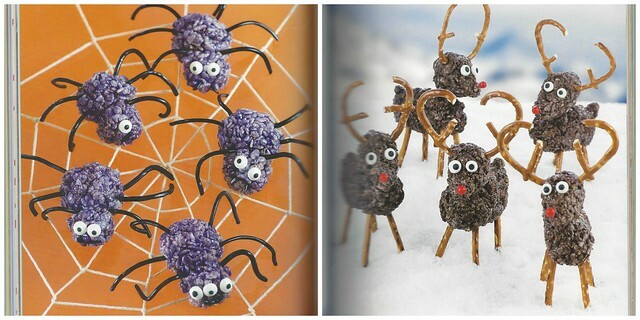 We’ll be making the Spider Treats (pages 52-52 in Ashley’s book) soon and I’m already looking forward to making the Hot Cocoa Reindeer Treats (pages 32-33) around Christmas time!! Both recipes are super cute and easy!! 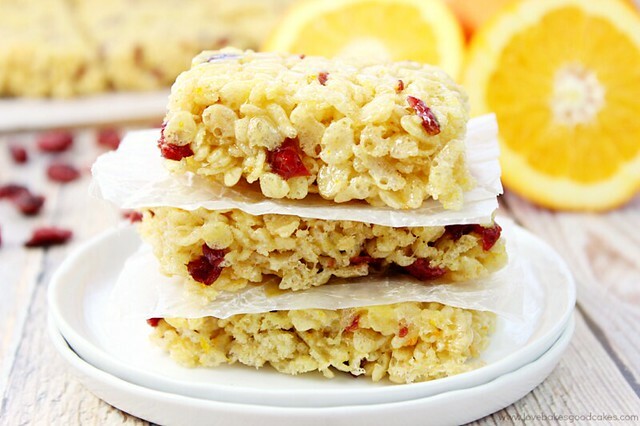 I have to admit that aside from all things pumpkin, I also love the cranberry-orange flavor combo in the fall and winter …. actually who am I kidding, I love it all year long! 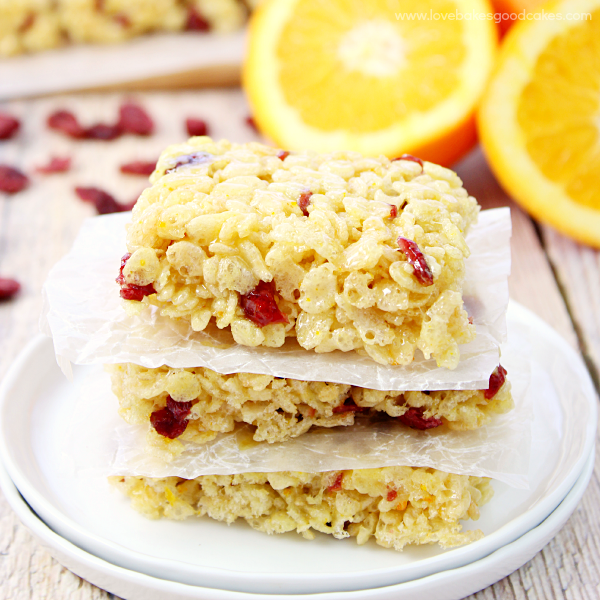 When I spotted the recipe for the Cranberry Orange Crispy treats in the Super Cute Crispy Treats book, I knew which recipe I was starting with! 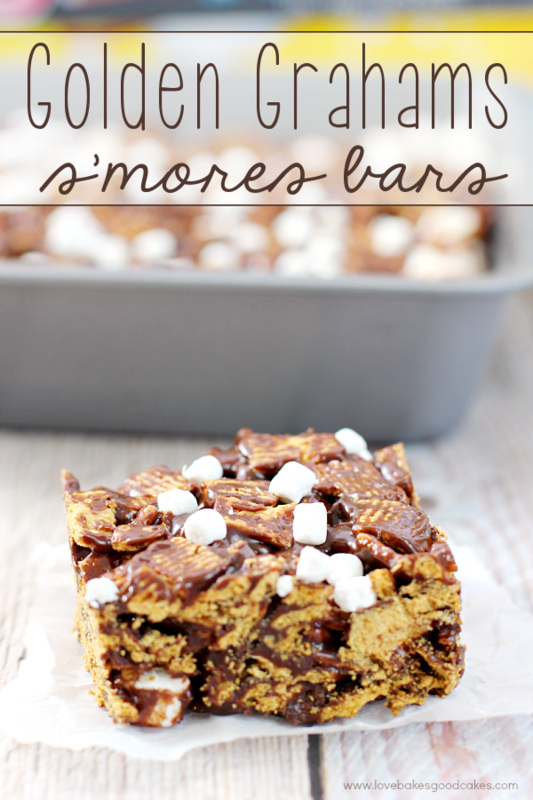 They were absolutely perfect and I am so excited to share the recipe with you! If you love making crispy treats, buy Ashley’s book! Seriously, you will be so happy you did! There are almost 100 unbelievable no-bake desserts in there – talk about tons of inspiration and plenty of ideas! With the holiday season just around the corner, the cookbook would also make a great gift idea for the cooks in your life! (hint, hint). 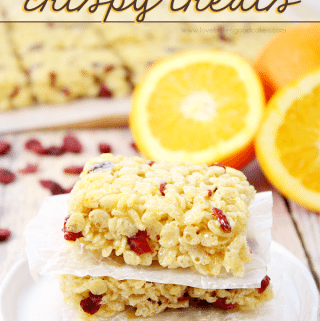 Cranberry Orange Crispy Treats - Orange juice and orange zest pairs with sweet, tart cranberries to give a new flavor twist to the classic crispy treats recipe! Melt margarine over low heat in a 5-quart or larger saucepan. Add marshmallows and stir. Let marshmallows melt completely, stirring occasionally. Add orange zest and juice, and stir to combine. Remove from heat. 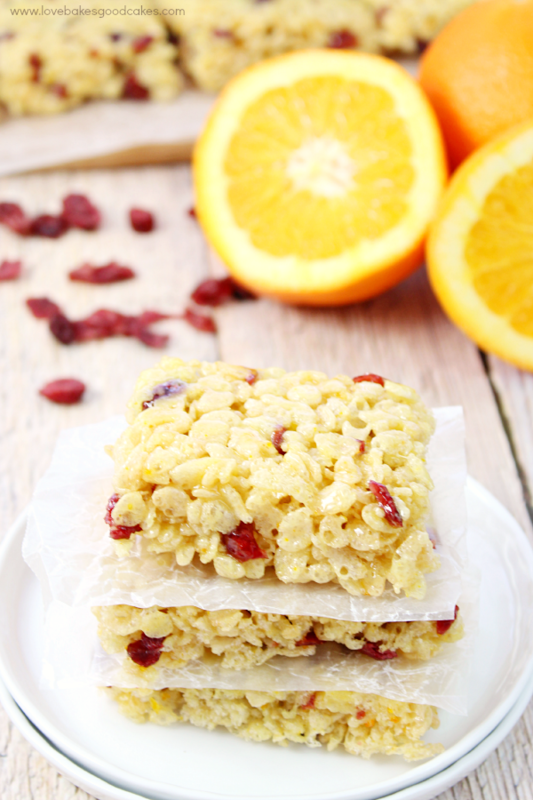 Pour in rice cereal and dried cranberries, and stir until covered with marshmallow mixture. Spread mixture into a 9x13-inch baking dish that has been well-coated with non-stick cooking spray. Push down evenly with greased hands or spatula. Let cool. 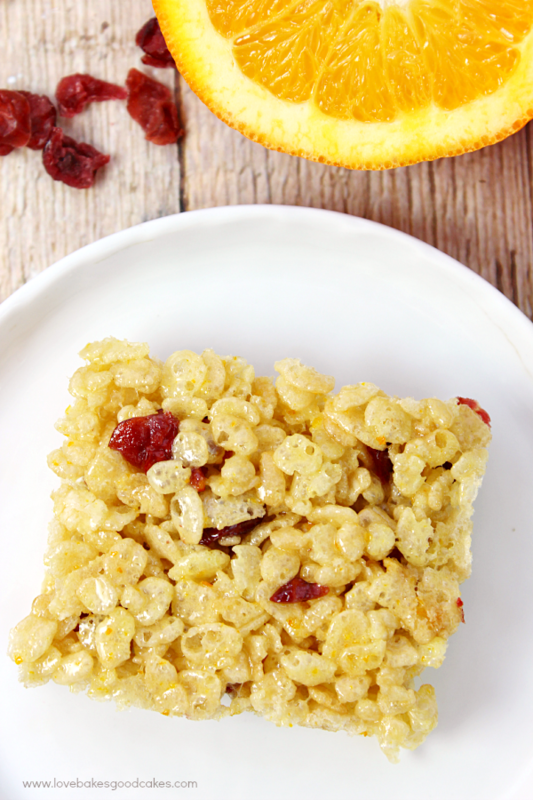 Store in an airtight container on the countertop and serve within 24 hours. 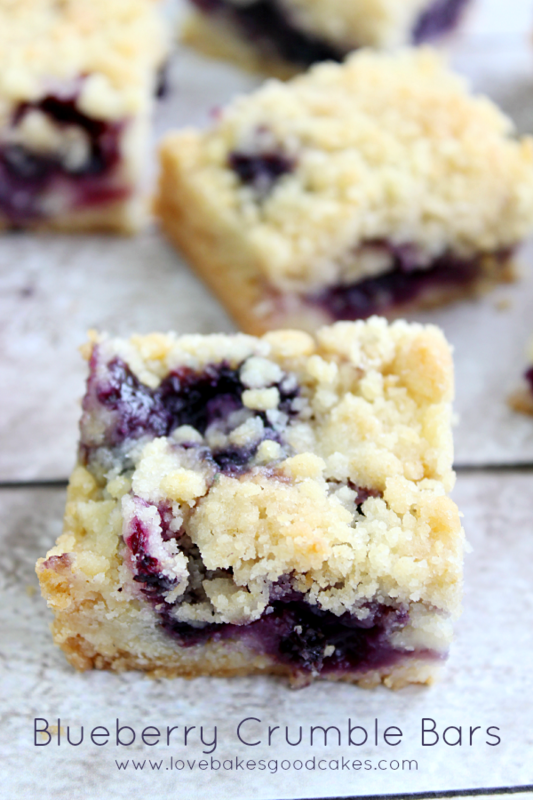 Just before serving, cut into 2-inch squares. 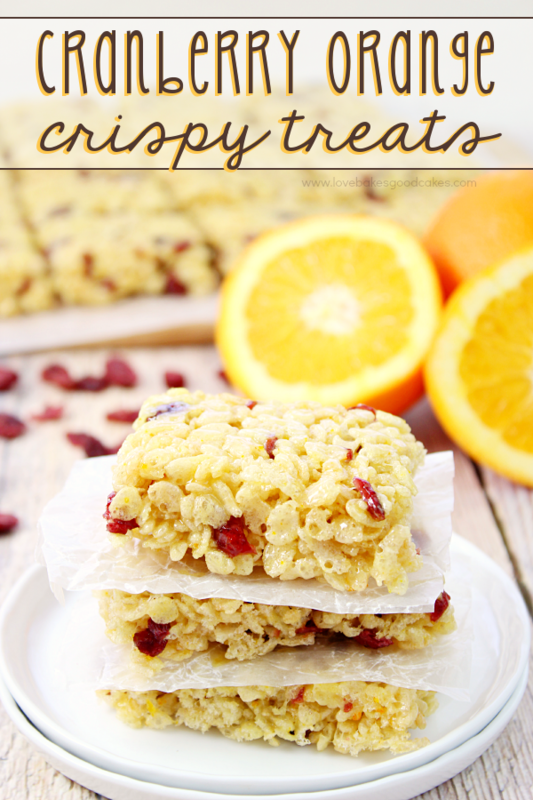 Do you have a favorite crispy treats recipe? What do you add to make it special? I figure with your kiddos you would be making crispy treats by the barrel full!! I am loving your flavor combo in these!! Haha no blogging points lost. I frequently find myself thinking, Huh? I can't believe I don't have a recipe for that on my blog. One of these days I may get to it. But your version, amazing! I forget about crispy treats too — I don't have any either! Terrible. Your first version is very original and you are in the game now! 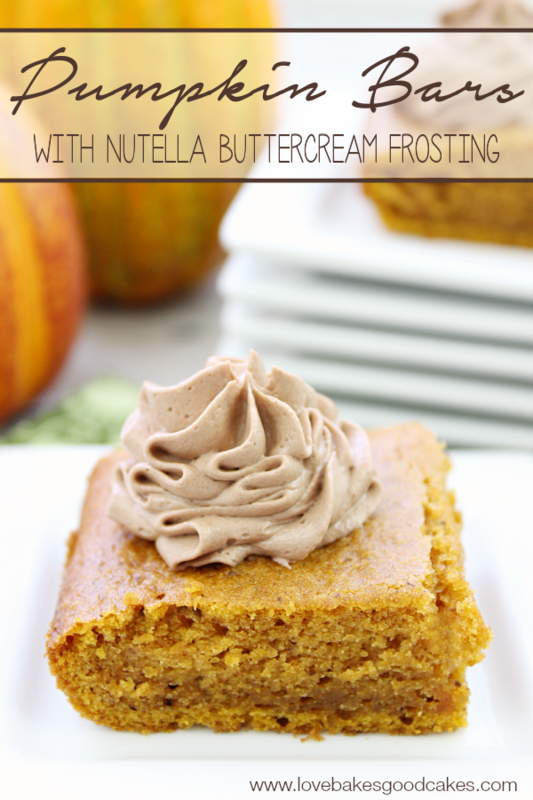 I love this variation….definitely perfect for fall!